If you are working as a self-employed paid carer, you run a small care business or you are a care provider, then it is imperative that you have carer insurance in place. Those who are self-employed generally need specialist Self-employed Carer Insurance, whilst businesses need something slightly different. As a self-employed carer or personal assistant, you will need to have Public Liability Insurance (PLI) for carers in place. This is because there are some risks involved in the job, especially if you have to give medicine to your client, or help them move from room to room. Having a PLI policy protects you in situations that involve personal injury, errors, accidents, abuse claims and other risks within the job role. If you are employed by a service user directly, they should have Employer’s Liability Insurance in place. However, we suggest that you also take out your own carer insurance policy. We hope that you never need to use your insurance, but this is definitely a case of better safe than sorry. Care providers need comprehensive insurance policies in place to ensure that both clients and staff are protected fully in the workplace. These policies will cover things like alleged abuse, theft of property, errors, personal injury and so on. They combine both Employer’s Liability Insurance and Public Liability Insurance, as well as extras related to running a business. If you are looking at setting up your own care agency, then make sure that you have the appropriate insurance in place before you begin delivering services. Some of the providers featured here do offer insurance for care agencies and these are tailored to meet your needs. There are plenty of other insurers that also deal with businesses, so contact your insurance broker to find out the best option for you. Some insurance companies will offer specific policies that are tailored for the needs of private carers. There are a number of companies in the UK that specialise in insurance for the care sector and it is not too expensive – though it is something that will need to be budgeted for. Here is a rundown of some companies that offer comprehensive serf-employed carer insurance in the UK. Blue Badge offers self-employed carer insurance for carers and Personal Assistants to protect you against potential risks due to the nature of your job. Its specialist cover includes public liability insurance with two levels of cover: Standard, provides public liability for injury or damage to property up to £1m; and Premium, provides public liability for injury or damage to property up to £5m. The Personal Care Assistant Insurance is aimed at self-employed paid carers providing support to individuals. It includes public liability insurance, as well as a range of extras that form an attractive package. There are two levels available: Standard, provides public liability up to £2m; and Plus, provides public liability up to £5m. Jelf offers an Individual Carer insurance policy to give protection and peace of mind to protect private carers performing all manner of tasks, such as personal care, night care, administering medicine (prescribed and non-prescribed), carers respite, cleaning, cooking, household tasks and more. It is only available to self-employed or sole proprietor carers. 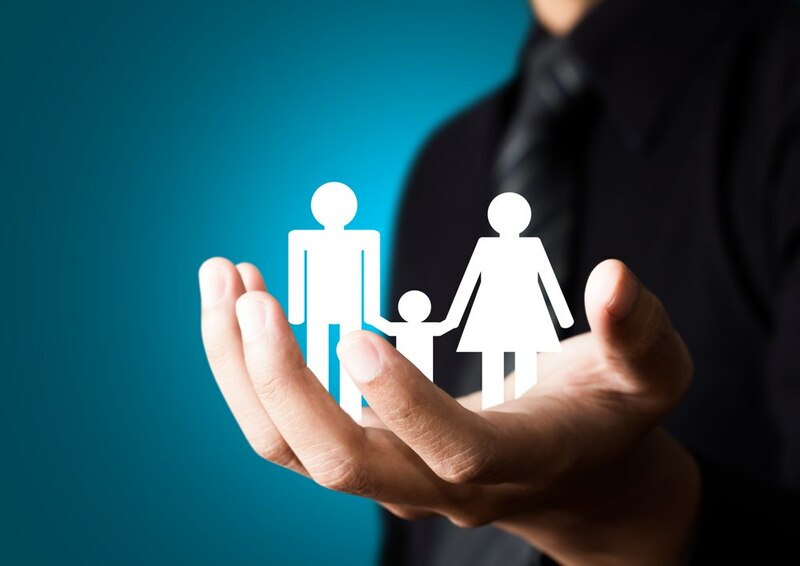 The company also offers insurance policies for care homes and domiciliary care organisations, which may be appropriate for those running a care business. Fish offers Carer & Personal Assistant Insurance, which is designed to protect you from compensation claims arising from accidents, errors and omissions. The company is well known, as it is one of the UK’s longest established and leading disability insurance specialists. Am interested in your insurance company as a self employed carer. Hi Adeline – thanks for the message, we don’t provide insurance ourselves but wanted to let paid carers know what insurance they need. There’s a number of insurance companies who have insurance for paid carers detailed on this page, try giving one of them a call. We speak regularly with Surewise and Bluebadge both of whom have competitive packages for Paid Carers – I’d suggest you start with them.